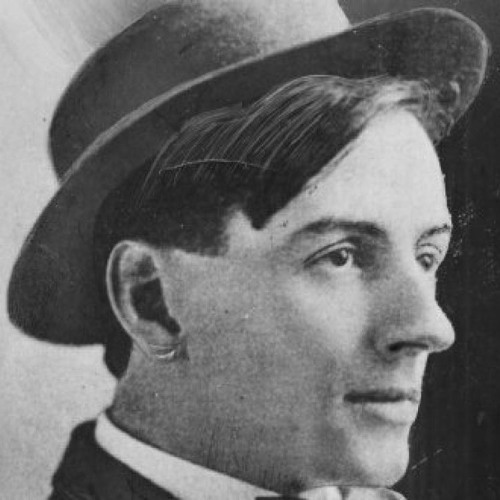 Tom Thomson was a Canadian artist of the early 20th century. Thomson died in 1917. Despite a short career his work has been very influential in Canadian art. The tragic circumstances of his death at Canoe Lake in Algonquin Park, Ontario have lead many to speculate that Thomson was murdered. The Myth and mystery of Tom Thomson continues to this day.